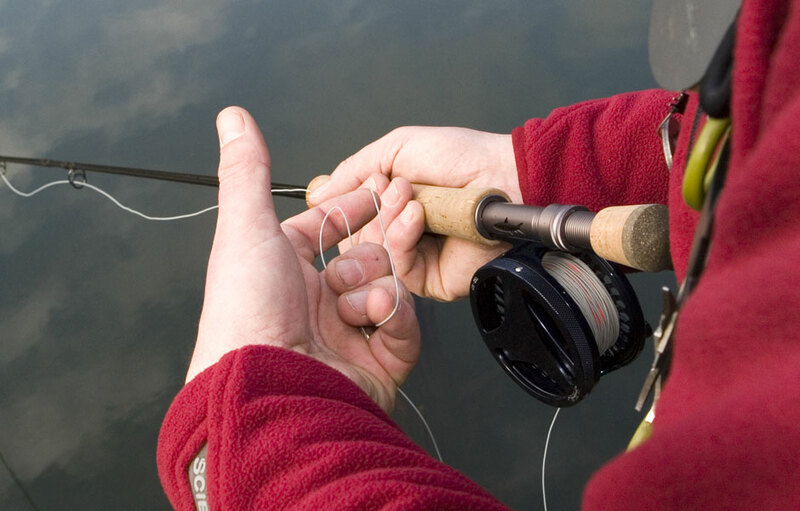 Ever thought about taking up fly-fishing, or do you simply need advice from ‘an angler’ to explain the technical aspects and terminology used? My beginner days can either take place on the River Loughor, near Pontarddulais, Swansea or at a venue of your choice (with a 10-mile radius). All tackle and equipment is provided, you simply meet me for either a whole or half days instruction. I will arrange the rest – everything from the permit, licence and even a packed lunch! Let me save you the time and effort by providing you with the basics to begin enjoying this wonderful sport.